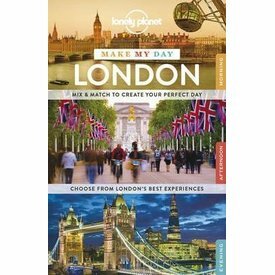 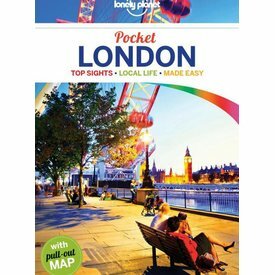 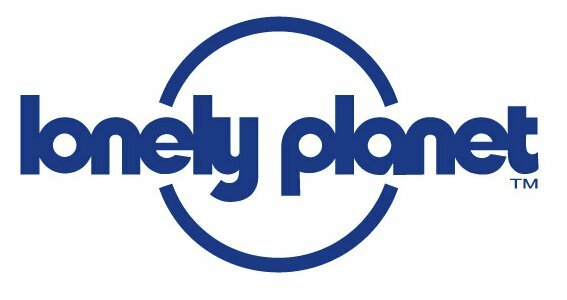 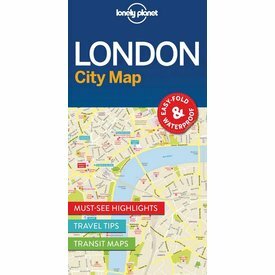 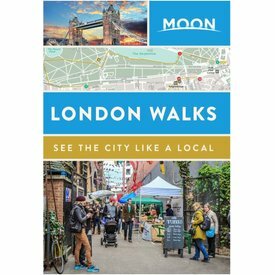 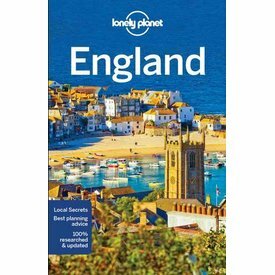 Lonely Planet’s Make My Day: London is a unique guide that allows you to effortlessly plan your perfect day. 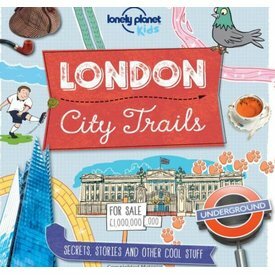 Let Marco and Amelia, our Lonely Planet explorers, take you off the tourist trail and guide you on a journey through London that you'll never forget. 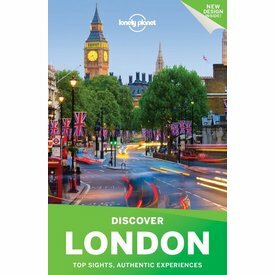 Soak up Shoreditch's edgy and offbeat atmosphere in a local bar, explore the world-class Tate Modern gallery, or steep yourself in history at Westminster Abbey; all with your trusted travel companion. 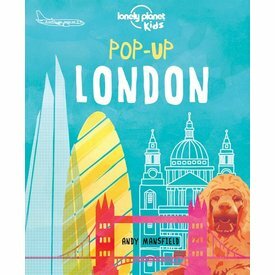 London will come alive with this beautiful and colourful pop-up book from Lonely Planet Kids.